ABOUT THE SHOW: When New York and London stayed up late after curtains had dropped, when plates had been cleared but nights still showed promise, which pianists formed the smart, after-hours entertainment? These musicians became destinations unto themselves, their names spoken like luxury hideaways. You visited their pianos sure of their calibre and and crisp sophistication, yet none of them began at those heights. Each use the piano keys to unlock their futures. These are the 'Keepers of The Keys’. 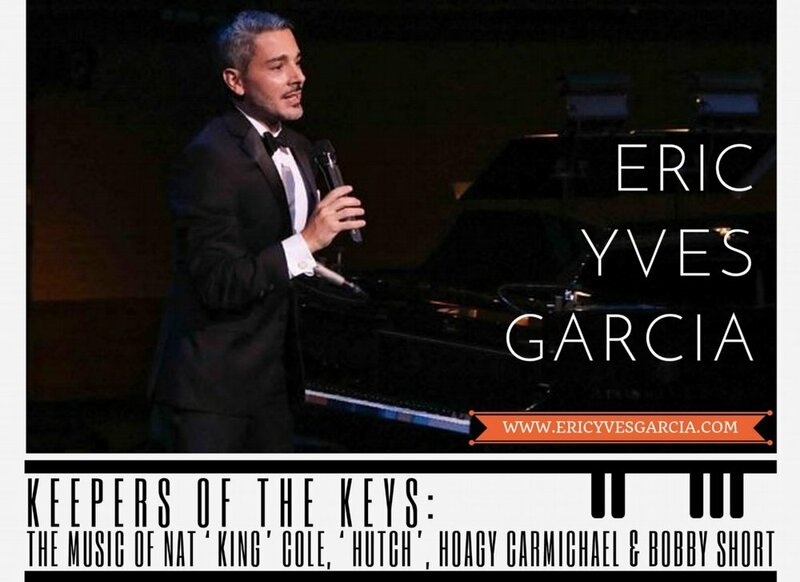 Don’t miss award-winning singer and pianist Eric Yves Garcia as he walks down the hall of his heroes!